On Good Friday the Passion According John is read during the Liturgy of the Lord’s Passion. 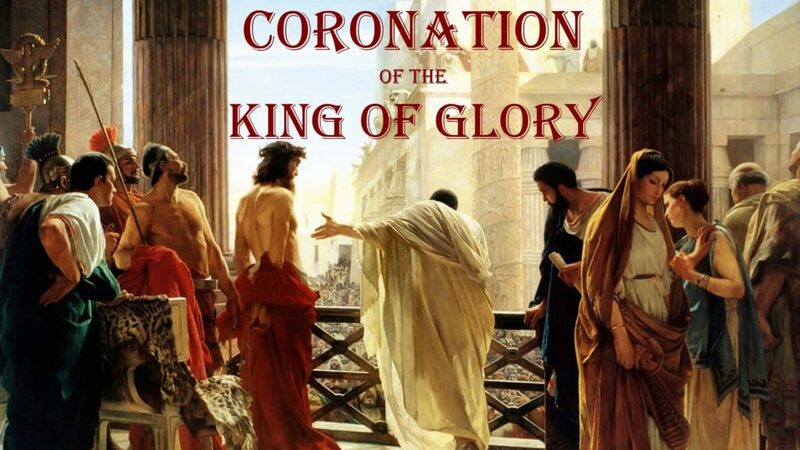 However, John presents the Passion on Christ as a Coronation Ceremony of the King of Glory. Fr. 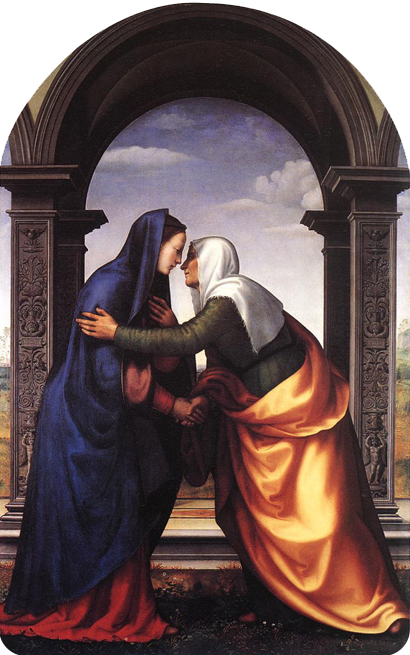 Bill discusses how John the Evangelist presents the Passion Christ as a Coronation Ceremony.